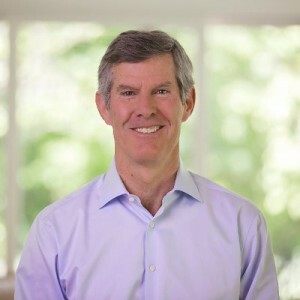 Washington, D.C., Oct. 17 – Responding today to a questionnaire by the disability advocacy group RespectAbility, Iowa Democratic nominee for governor Fred Hubbell outlined his views on training and hiring the 175,300 working-age people with disabilities in Iowa, who have an unemployment rate of 54.2 percent. RespectAbility reached out to Hubbell’s opponent, incumbent Republican Gov. Kim Reynolds, as well, but received no response, according to the organization’s President, Jennifer Laszlo Mizrahi.